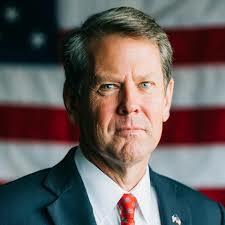 ATLANTA – Republican Brian Kemp announced that he will officially resign as secretary of state at 11:59 a.m. today and begin the transition to become Georgia’s next governor immediately. 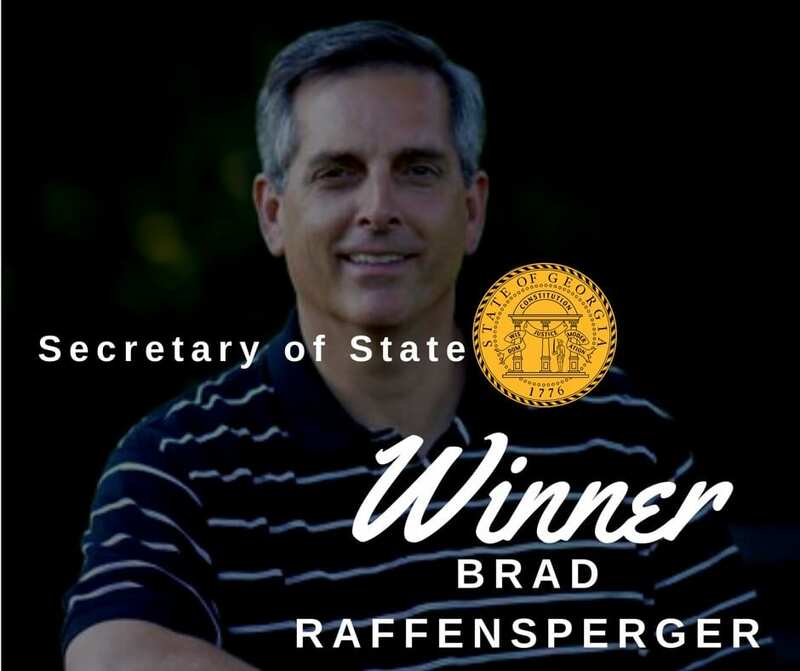 Kemp is currently the state’s top elections official. 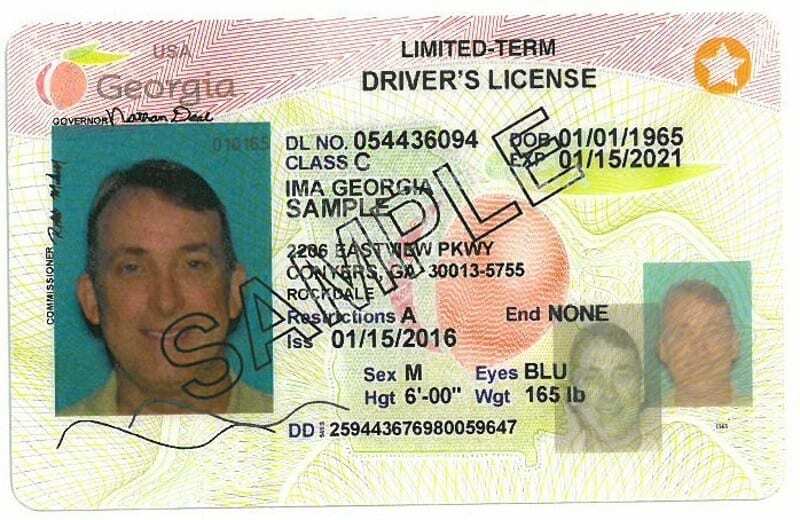 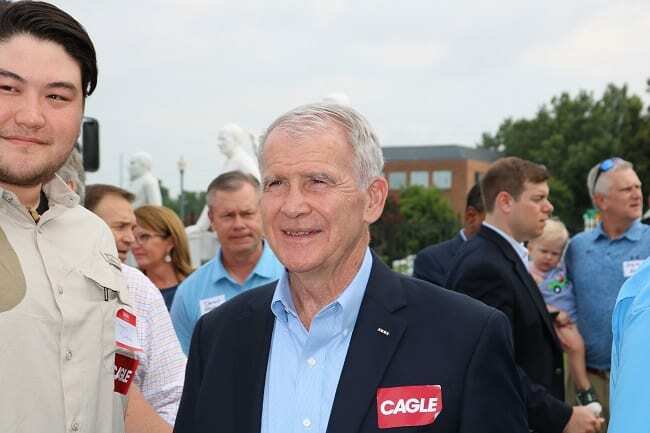 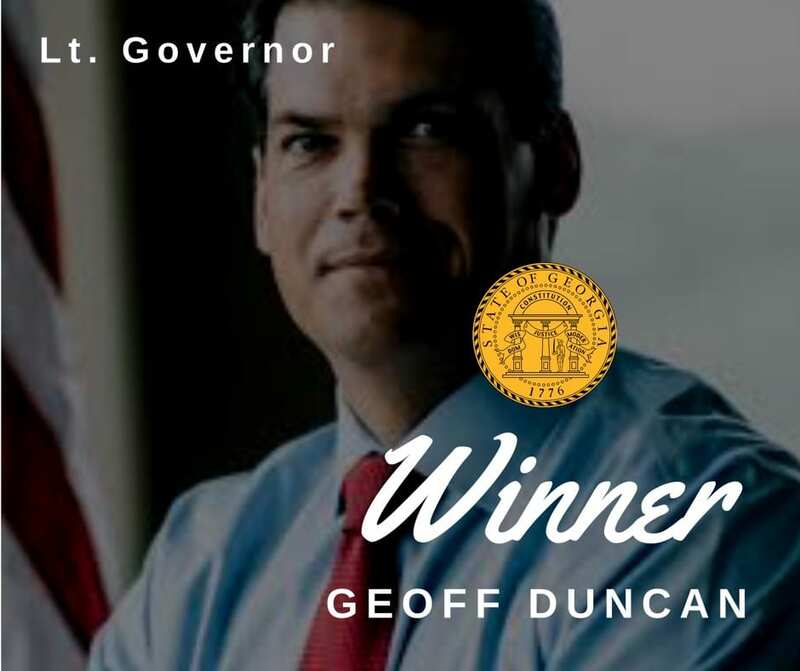 Governor Nathan Deal will then appoint commissioner of the Department of Human Services Robyn Crittenden secretary of state, who will certify Tuesday’s election in which he Kemp defeated Democrat Stacey Abrams. 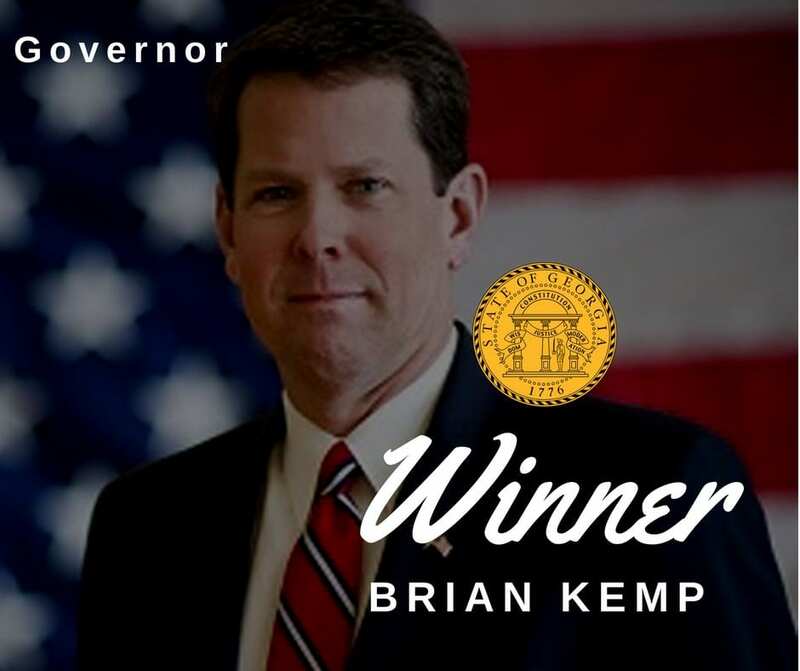 Kemp declared victory in the race, but Abrams said she will not concede the election until all provisional ballots are counted. 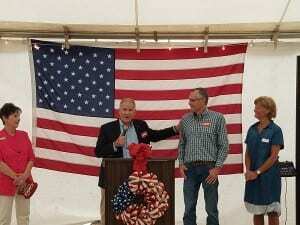 Officials have said she would need 2,500 provisional votes to force a runoff. 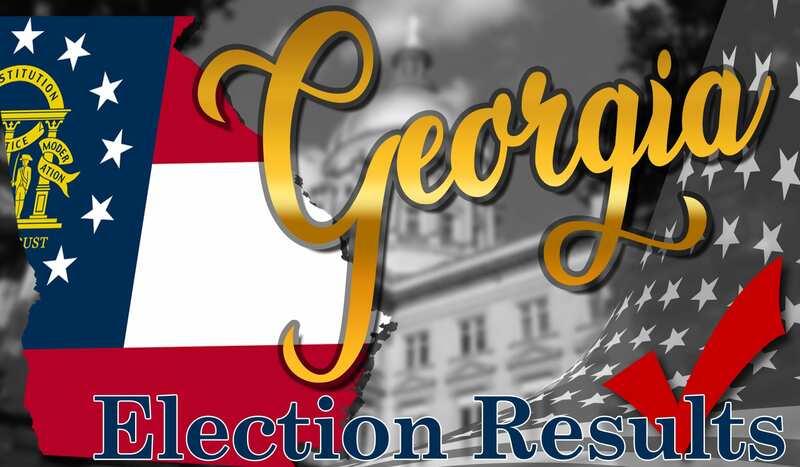 Kemp said today that only about 2,000 provisional votes remain uncounted.